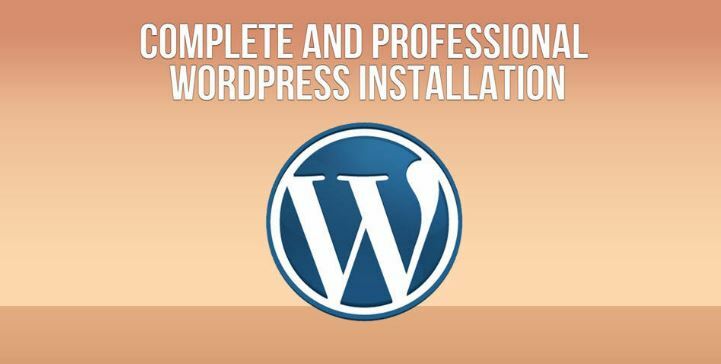 WP Student Sites - WordPress Training for Beginners . It's easy to learn. I am proud to have taught over 500 students in the basics of WordPress. Here is a partial list of WordPress sites created by my WordPress students across the country. to build his photography website. Sebastian is my best WordPress student. Lives in San Diego and created this art site for my Russian art teacher Olya Losina. The theme he use is Jupiter. Valerie was one of my very first WordPress students in San Francisco. She sells a line of power bars that will boost your energy. Her company’s USP is Energizes better than coffee, without chemicals. Clay is one of my regular WP students in Los Angeles. He is the most non-techy guy that I have taught WordPress. In a couple of short WordPress sessions, Clay was able to build a new WordPress site without my help. He owns a very successful tattoo shop in Studio City. Carrie Lederer is a modern day explorer and explorer who thrives on adventure. She has earned the nickname “Carrier Pigeon” after more than twenty years flying around the world and immersing myself in cultures while playing all the documentary roles: host, producer, director, camera, writer and editor. I feel most at home when I’m traveling. If you need a great storyteller for your project, contact Carrie. She lives in Los Angeles with her hubby photographer.